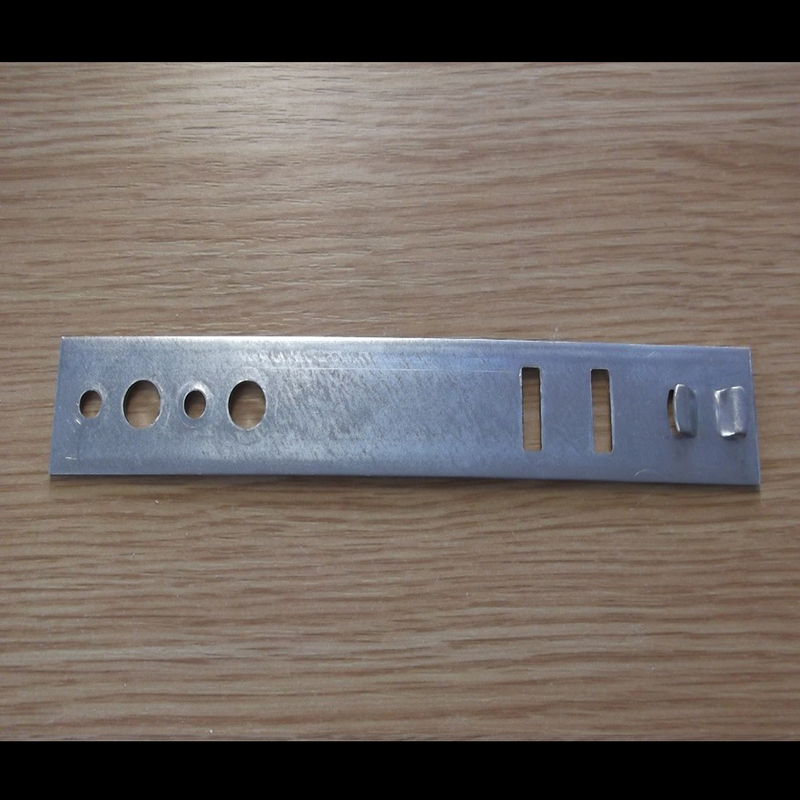 A 2 lugged 200mm / 140mm window fixing bracket suitable for Modus Systems. Overall fixing length 200mm or 140mm. All of our window fixing brackets are made with robust, non-corrosive, galvanised 1.5mm thick steel and are easy to install. This ensures that all our brackets are secure and durable with added strength, providing the highest quality to our customers. Items usually dispatched next day. For international shipping rates please click here to contact our sales team. If the window fixing bracket you are looking for isn’t on our website or if you are looking for something unique we offer bespoke window fixing brackets. For more information or for a quote please click here to contact our sales team. FrameFix offer an extensive range of products including a wide range of window fixing brackets for a number of window profiles.